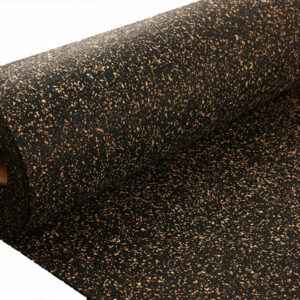 Economical and reliable Cork/Nitrile in various thickness and widths in both sheets and rolls. Thermodyn Global Sealing’s Cork/Nitrile (NBR or Buna N) gasketing material is ideal for applications with poor sealing conditions. The compressibility of the material performs well in low torque or bolt pressure flange gaskets, particularly in lower pressure service. As a general rule the combination of cork and Nitrile is designed for use as a low pressure water flange material when typical sealing surfaces may be uneven. Good end use applications for Cork/Nitrile include general seal covers, crank cases on industrial equipment, sump pump seals, case covers, industrial inspection doors, machine valve covers, transformers, switchgear, and industrial lid applications. 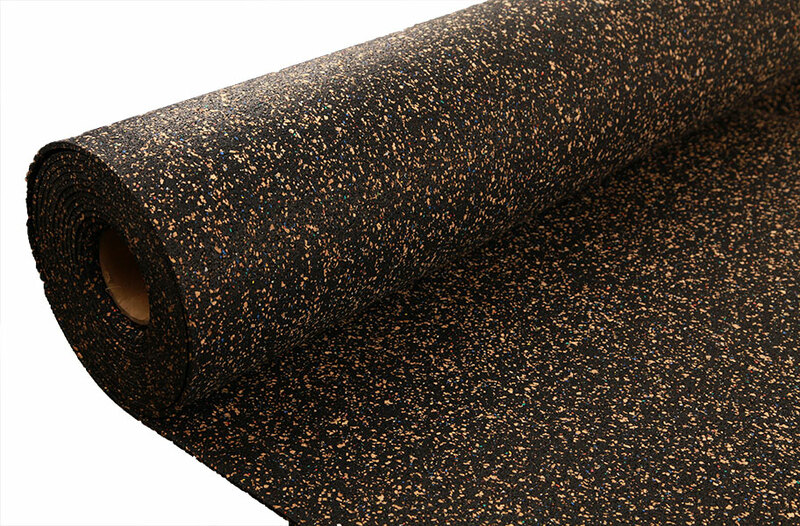 Cork/Nitrile or Buna bonded cork displays good properties in oil resistance and is relatively inexpensive compared to other sealing material options. The combination of Nitrile and cork seal well at low bolt torque and flange pressures. Its service temperature typically reaches 250°F.